Kristin is back today with another super helpful free printable. This one will teach your kids indpendence while keeping them organized (two things you guys know I love). Something else that I really love, though, is the section where kids can record what they’re proud of for the day or week. I made a mental note to find more ways to help my kids record their contributions and then – like magic – Kristin submitted her printable pack! Ah, the back-to-school season. 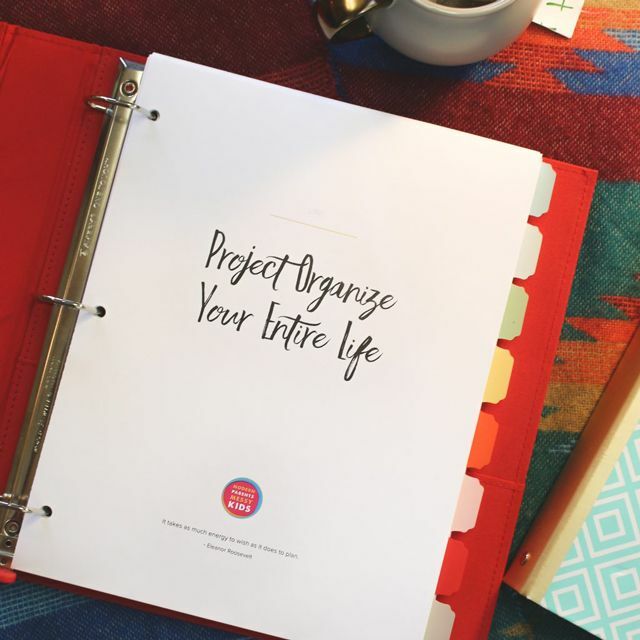 As a former teacher and mom of three, let me tell you, getting organized is half the battle. Kids have a lot going on. Between running to soccer after school and a weekly piano lesson, homework or chores could fall through the cracks. But all is not lost! Kids pick up habits easily and we can teach them to be organized at a young age. Once kids reach middle school, usually schools will require them to use a planner. It’s a way to help them stay on top of all their studies and different teachers. But, if this is the first time they are seeing a planner or trying to be organized, the transition can be difficult. So here’s the secret – start early! 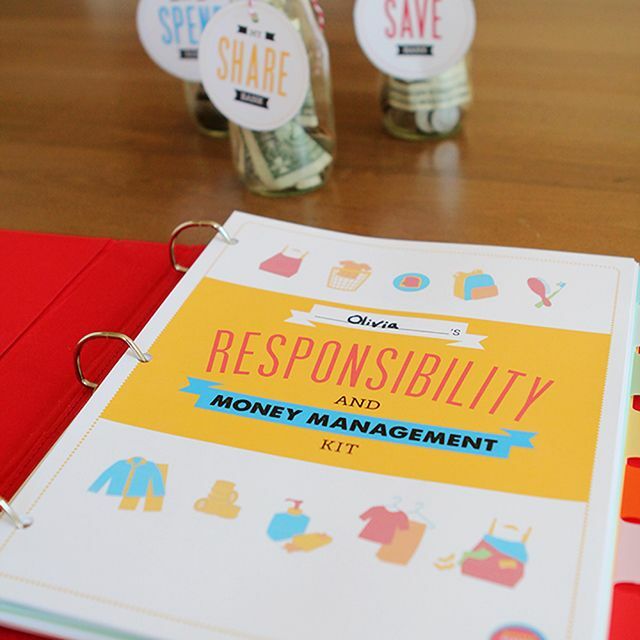 Get the FREE Student Organization Kit Now! The calendar can be used each month to fill in upcoming events. Everyone like to tick off a box, so use the list maker to help them organize homework, chores and activities. Kids can use the notes section to jot down thoughts. Finally, the last box is for kids to write their achievements. In a world that demands things daily, it’s good to take a moment each day to write some of our proudest moments.